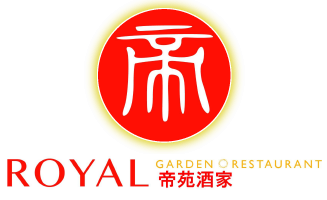 When you're craving Chinese food, Royal Garden is sure to satisfy. Have questions about our menu? Please don't hesitate to ask! We look forward to serving you. Join the Royal Garden Community and be the first to receive great offers and the latest news. Come in and see us! We're located across from Superstore between the Fairfield Hotel and Lake City Casino. We have free parking and are wheelchair accessible.